Allergies & Asthma Clinic treats various allergies and asthma conditions. We have been helping Greater Austin area families with their allergy & asthma problems since 1996. Allergies & Asthma Clinic treats Cedar fever, ragweed allergies, Austin pollen. We have been helping Austin and Round Rock-area families with their allergy & asthma problems since 1996.
for allergy, asthma, sinusitis, eczema and other conditions. Clinic dedicated to provide the latest, proven and most up-to-date diagnostic treatment options in allergy and asthma care. Allergies & Asthma Clinic is serving patients from Austin, Round Rock, Buda, Kyle, Bastrop, Cedar Park and other nearby areas. A well-established institution in Austin and Round Rock, Allergies & Asthma Clinic provides the latest, proven and most up-to- date diagnostic treatment options in allergy and asthma care. The Clinic offers allergy testing, allergy shots, allergy drops and has treated thousands of patients, both adults and children, with various conditions of allergies and asthma. Our physician, Dr. Binaca Gaglani, is a board-certified allergy doctor and dedicated asthma physician. A diplomat of American Board of Allergy, Asthma & Immunology, she has extensive experience with adult and pediatric patients. Supported by a well-educated staff, we adopt problem focused and quality based approach to treat the allergy and asthma conditions. We advocate patient compliance and emphasize patient education. 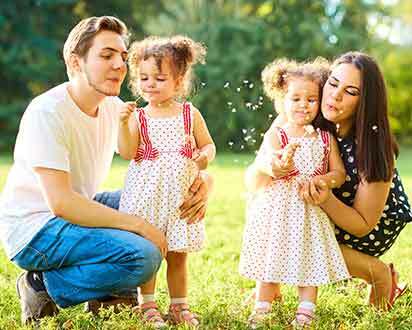 With numerous invitations to be listed in Best Doctor, we provide specialized care in ragweed allergy, cedar allergy or hay fever, oak allergy, food allergy, insect allergy, chronic cough, eczema and various asthma conditions. Our experience, dedication and attention to specialized care are our distinction. 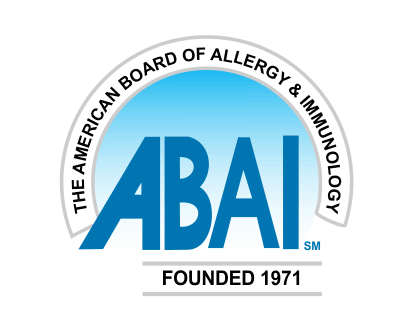 Dr. Binaca Gaglani is certified by The American Board of Allergy Asthma and Immunology. Board certification ensures that a physician has completed two years of specialized fellowship training. Such a credential verifies that the physician is specialized and distinguished in this field..
Dr. Gaglani has been in practice in the Austin area since 1996. Her dedication and lasting commitment have allowed her to visit with a wide range of patients suffering from issues with all allergies, asthma or sinus symptoms. Her experience in treating thousands of patients with allergy or asthma-related conditions distinguishes her from other specialties. Dr. Binaca Gaglani has experience with both adult and pediatric patients. 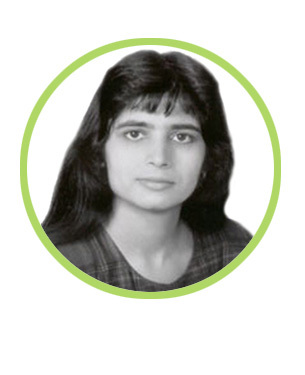 She completed her fellowship training (1994-1996) at National Jewish Respiratory Center in Denver with emphasis in adult and pediatric patients. The clinic employs diagnostic methods that are time-tested and proven. We refrain from using any techniques deemed investigative or still in research. By using proven methodologies, it allows us to apply aggregate experience while diagnosing and treating the patient. 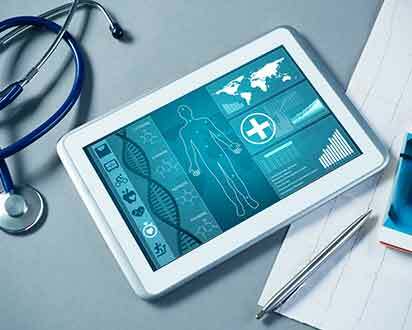 most new patients can be offered a consultation within 24 to 48 hours. Established patients needing a work-in appointment are often seen the same day they call. Dr. Gaglani has been practicing in the Austin area since 1996. She is certified by the American Board of Allergy and Immunology and treats both adult and pediatric patients for allergy, asthma, eczema and other conditions.